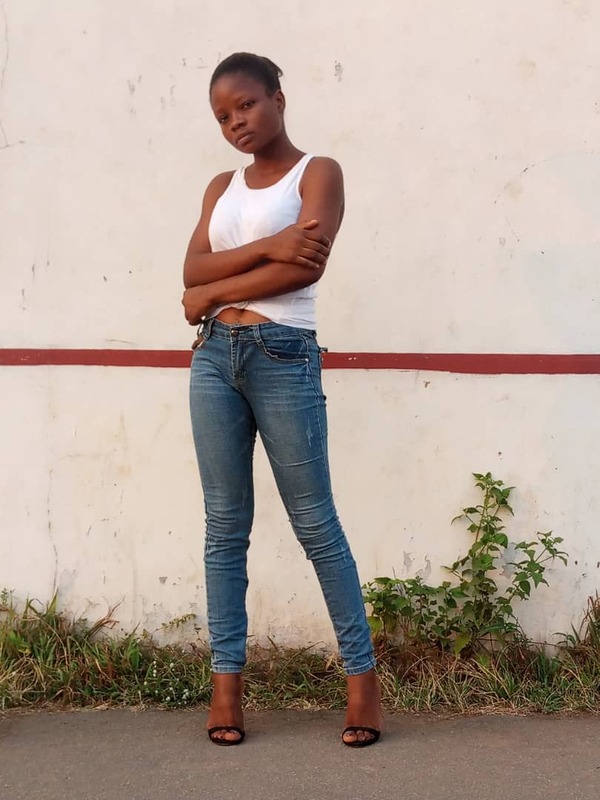 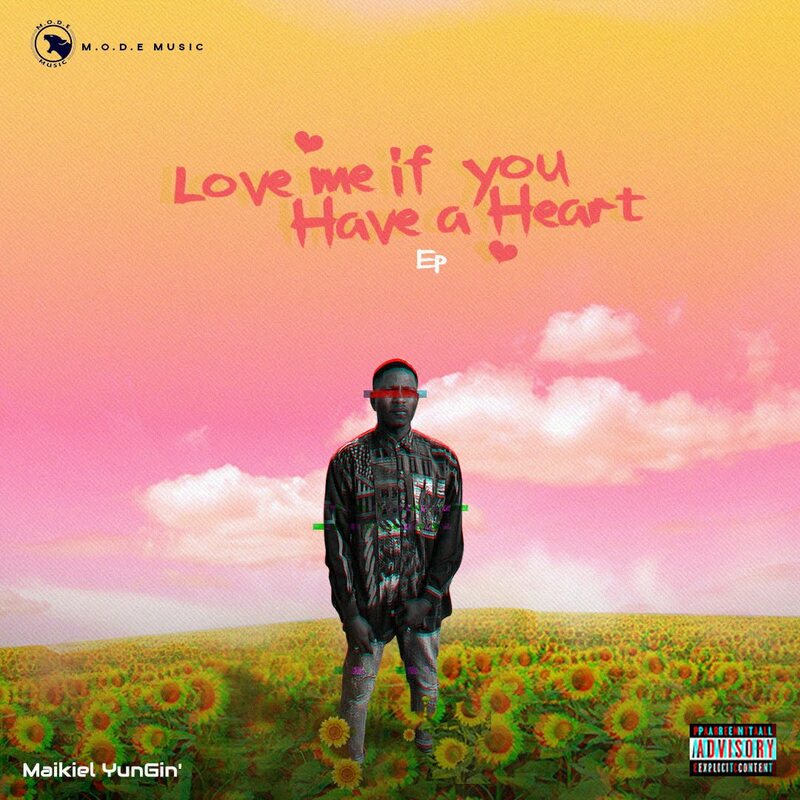 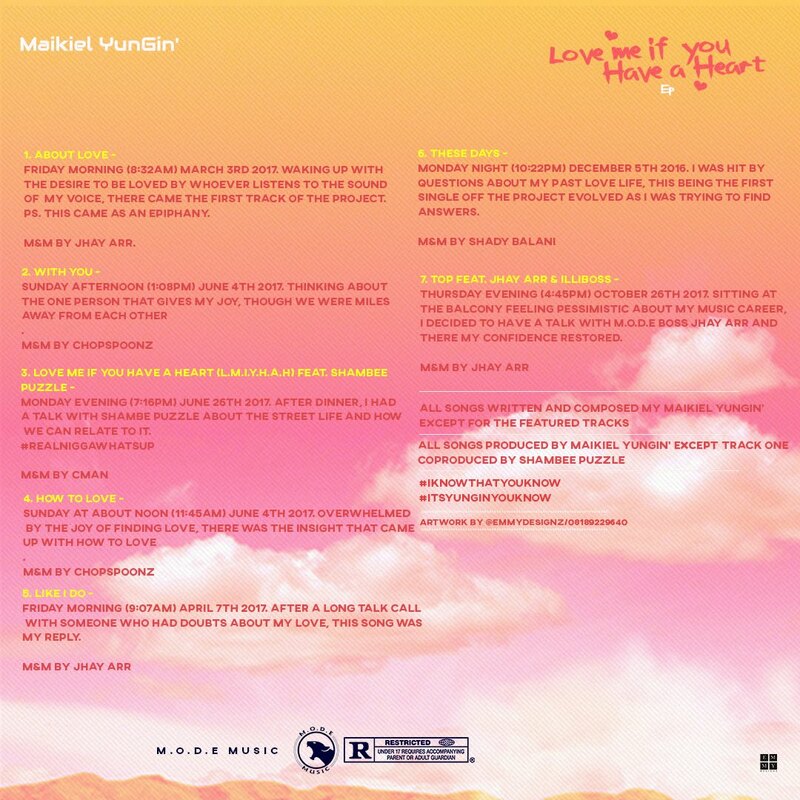 Keeping to his promise of dishing out only the best Maikiel Yungin releases a 7 track Ep titled LOVE ME IF YOU HAVE A HEART. 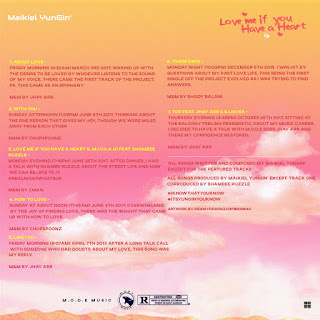 an emotional song worth listening to. DOWNLOAD, LISTEN AND SHARE.